Hometown favorite Shelby Rogers upset top seed Madison Keys today at the Volvo Car Open. Rogers defeated Keys 4-6, 6-1, 6-1 to advance to the third round. Her victory occurred not too long after the tournament's 3rd seed, Venus Williams, was upset by Laura Siegemund. 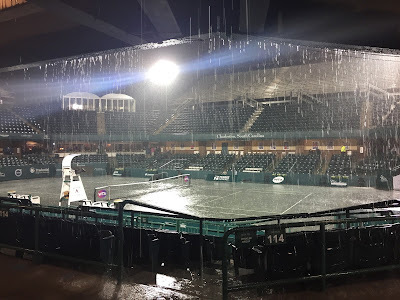 There was a bad thunderstorm and hail, and this, even after Jelena Jankovic was out of the tournament! 2016 runner-up and 4th seed Elena Vesnina also departed today, upset by qualifier Fanny Stollar in two tiebreak sets. Stollar, incidentally, hit thirteen aces. 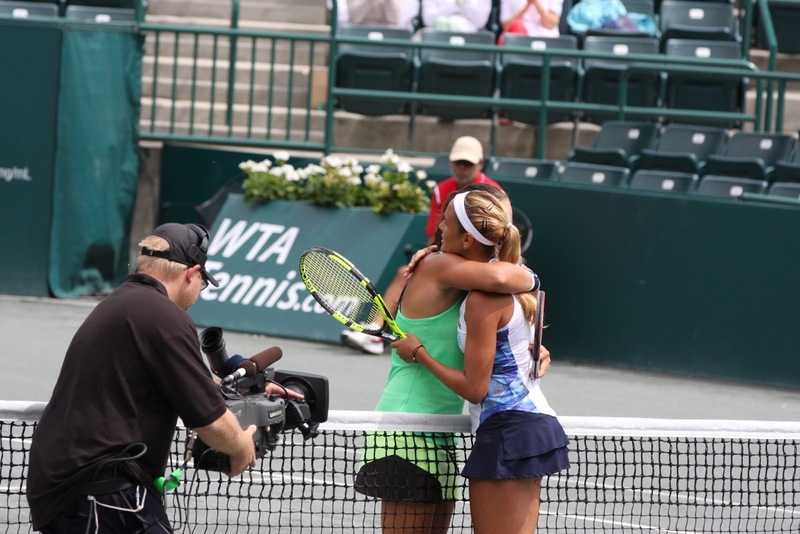 Close friends and very successful doubles partners Lucie Safarova and Bethanie Mattek-Sands had to play each other day. Safarova won in straight sets, and will next face Laura Siegemund. 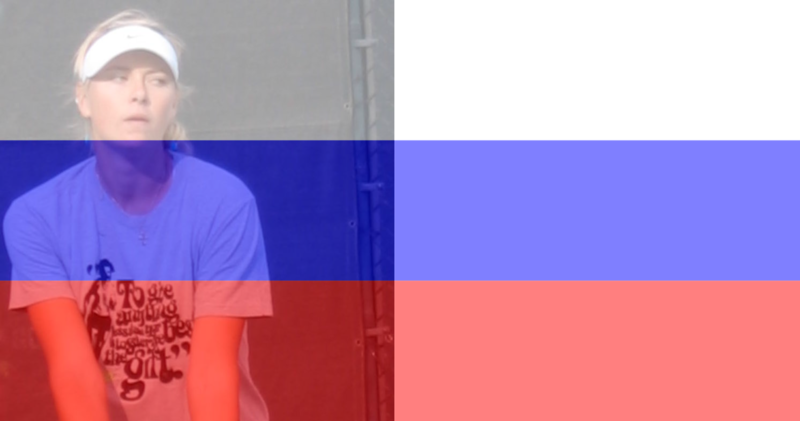 Two other very good friends--the Dashas--Daria Gavrilova and Daria Kasatkina, must play each other tomorrow. This morning, Kasatkina defeated Monica Puig 6-0, 6-7, 6-2. Gavrilova and Kasatkina played their first round of doubles today, too, and lost to 2nd seeds Andrea Hlavackova and Sania Mirza.